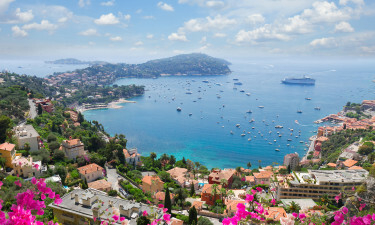 The French Riviera is one of the most amazing coastal locations within Europe. This region has been a home to the rich and famous for decades and now travellers to the region can enjoy holidaying in camping luxury. Please contact LUX-camp to plan any upcoming camping holiday. What Should I Choose a Holiday Camping Site in the French Riviera/Cote d'Azur? A proximity to famous cities such as Cannes. Many properties contain luxury tents, mobile homes and bungalow tents. This region straddles the south-eastern portion of France and is flanked by the tranquil waters of the Mediterranean Sea. 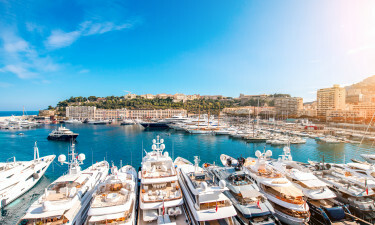 Not only is the climate here agreeable throughout most of the year, but locations such as Cannes and Saint-Tropez are some of the most luxurious on the planet. In terms of unsurpassed camping luxury, the French Riviera cannot be matched. One of the most attractive features of this large holiday camping site is its open-air pool that can be enjoyed by families during the warmer months of the year. Mobile homes and individual camping pitches are all equipped with the most modern amenities. Additional benefits include a bar, a supermarket and a variety of leisure activities. Not only is there a wide selection of accommodation found at this luxury camping resort, but the sheer variety of activities is impressive. Some of these include tennis, cycling, fitness classes and local excursions to the surrounding countryside. Boasting no less than 495 pitches, Camping Esterel is known for its modern facilities and a child-friendly atmosphere. Activities include sailing, surfing, golf and tennis. Dogs are allowed during the peak and off-peak tourist seasons while all pitches are provided with a dedicated power supply. As mentioned previously, the climate here is agreeable due to the warm waters of the Mediterranean Sea. Summers are milder when compared to more southerly locations while it is very uncommon for it to snow along the coast. Winters can be quite pleasant with sunny skies and warm trade winds. To learn more in regards to this luxury camping possibility, please contact a representative from LUX-camp. 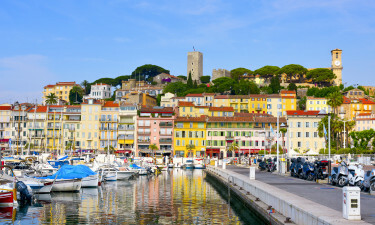 The French Riviera offers up some of the best cuisine and selection of wines in Europe. From local Mediterranean dishes to those reflecting the tastes of the Languedoc region, there is something here for everyone. The people are very open and they will speak at least a modicum of English on most occasions.